B12 is human-assisted AI for web design. We are an early-stage startup that is accelerating our revenue growth & we are looking for an enthusiastic Associate Inbound Account Manager to help drive that growth! Reporting to the Director of Sales, the Associate Inbound Account Manager will be responsible for generating new customers for B12! If you enjoy inbound sales, closing deals, & working in an open & creative environment, then the Associate Inbound Account Manager role with B12 is the right fit for you. Close new business via a pipeline of marketing-generated & self-prospected leads. Demonstrate consultative sales skills by understanding a prospective customers website goals & guiding them into the appropriate website package. Consistently exceed monthly sales targets. 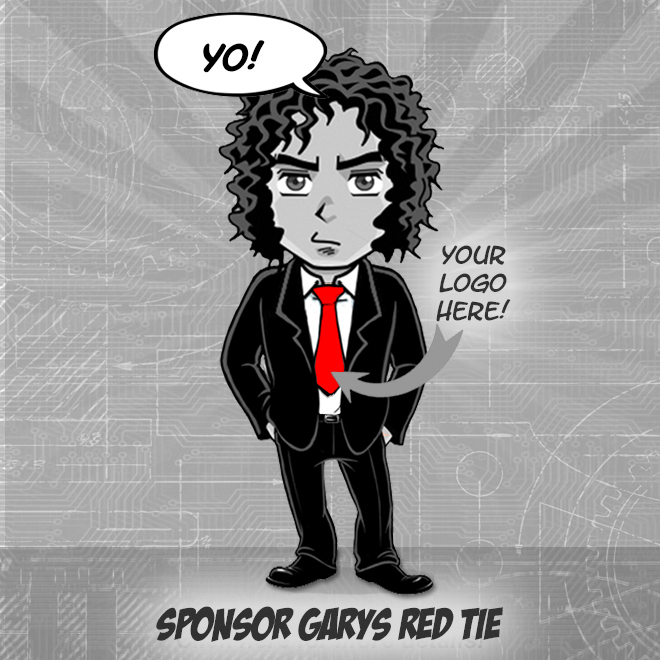 Assist in the development of sales, training, & hiring processes. Work with product teams on feedback & product improvement. You are a rising star who has ambitious plans for their career & the determination to see those goals through. You have demonstrated leadership, problem solving, & analytical ability through work, internships, or outside interests. You love setting & achieving your goals in both your personal & professional life. You are a lifelong student with a thirst for knowledge & a passion for learning. You have a proven track record of executional excellence. You have strong communication skills in both verbal & written form. Were flexible on the number of years of previous experience for this role. We highly favor talent & interest. Some candidates may see this list & feel discouraged because they dont match all the items. Please apply anyway: theres a good chance youre more wonderful than you think you are. B12 is a safe place for human beings. We particularly encourage you to apply if you identify as a woman, are a person of color or other underrepresented minority, or are a member of the LGBTQIA community. Please provide your CV, resume, LinkedIn profile, or any other summary of your career so far as well as some informal text introducing yourself & what you are excited about. The workplace is undergoing rapid transformation, & B12 is on a mission to help people accomplish more at work. Orchestra, the engine behind B12s Human-assisted A.I. model, is currently used to help teams of expert designers build & manage beautiful & professional websites. Leveraging A.I. to streamline complex workflows, B12 delivers superior outcomes for both creative experts & clients who receive a high-touch experience & a self-optimizing website in days, not weeks. Using intelligent software to automate repetitive tasks, B12 allows people to leverage their expertise where it matters most, paving the way to greater craftsmanship, superhuman productivity, & a brighter future of work. 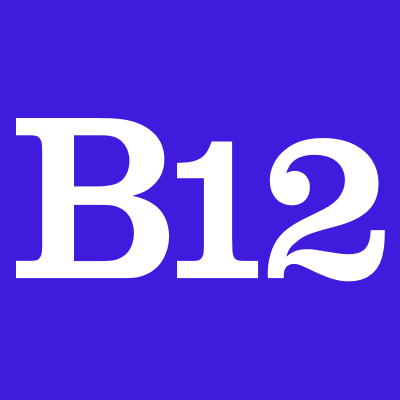 Backed by one of the best human-machine teams in the world, B12 recently closed its $12.4M Series A round led by General Catalyst Partners, Breyer Capital, Founder Collective, SV Angel, & more.